Southern partners have an important role to play in championing local research and knowledge, as the stories from our advocacy competition with Research4Life showed this year. 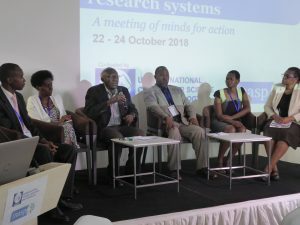 INASP believes that strong global research and knowledge systems are vital in ensuring Southern knowledge can, and will, make a positive difference to global and local challenges. We also believe in the importance of Southern partners in championing local research and knowledge. Over our 25-year history it has been a privilege to work with librarians, library consortia, scholarly publishers and like-minded organizations to enable access to the information needed for researchers to do their jobs and make a difference in their local contexts and in global scholarship. Earlier this year we collaborated with one like-minded organization, Research4Life, on the Research4Life – INASP Advocacy Competition. The competition was created as a way of highlighting the essential role advocacy plays in research. It was open to all researchers, practitioners, librarians and library staff who have access to online journals or books via INASP’s work – or whose institution is a registered user of one of Research4Life’s programmes. 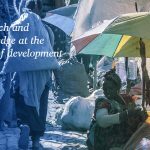 This competition attracted many strong stories from the Global South and we were pleased to be able to share some of these stories in the INFORMATION IN ACTION: Celebrating Research Advocacy Champion booklet. 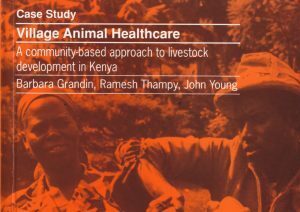 This booklet was created to share the two winning case studies, from Alice Matimba and Mary Acanit, as well as seven other inspirational stories from across the developing world. The accounts found in this booklet provide readers with a glimpse in to the ways successful advocacy and access to research information are making a positive difference and the reasons why it is so crucial to advocate access. 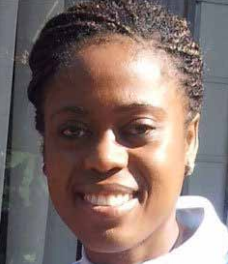 Alice Matimba, PhD, is a senior lecturer at the Department of Clinical Pharmacology, College of Health Sciences, University of Zimbabwe. 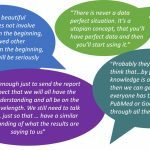 Digital access to evidence-based scientific information helped Alice and her team confirm that, rather than complex genetic causes, the risks of complications from diabetes such as eyesight loss are heightened by limited awareness, late diagnosis, and poor management. Using this knowledge, she and her team have implemented data collection work to establish more up-to-date patient information. They have also been able to advocate for policies in the country to improve the health of diabetes patients and development strategies for more effective diabetes management and research capacity. The second winner, Mary Acanit, Assistant Librarian at Kyambogo University Library Services in Kampala, Uganda, demonstrated her understanding on how digital information is vital for students and the research staff. Advocating for better resources and support for the university library showed Mary’s determination and drive for students and researchers to have a space with the resources they need to build an evidence based future. 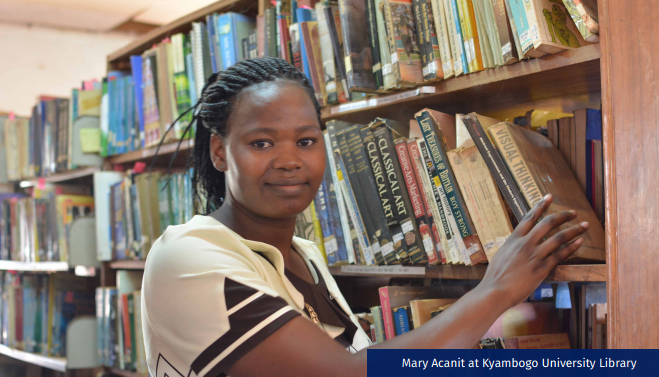 Using the resources available through INASP’s access initiative via the Ugandan library consortium (CUUL), Mary has trained staff at more than 10 libraries at Kyambogo University. Hearing positive stories such as Alice’s and Mary’s, of people making a difference to research in their countries is so encouraging. Looking ahead to 2018, with new areas of work as well as the evolution of some long-standing projects to local management, we look forward to celebrating more stories of how researchers, librarians and others are making a difference in their countries and regions. 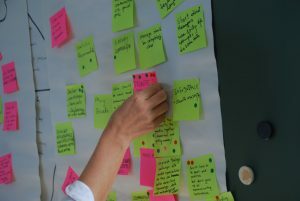 The INASP blog aims to explore ideas, discuss issues and share learning around research, information and development. 2/3 Cambridge Terrace, Oxford OX1 1RR.